I recently went to Northfield Vineyards. Sammy greeted me as I pulled into the parking lot. He waggled his tail like we were long lost buddies. When I opened my car door, he insisted that I pet him. I was only too happy to oblige. I found out later that Sammy was a rescue dog, but it’s clear he’s found a good home. 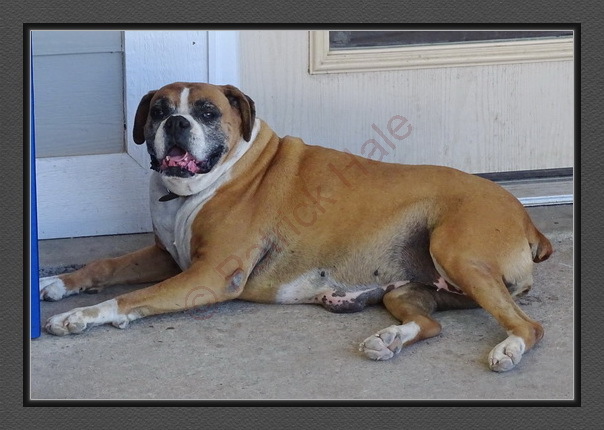 When I got to the front entrance and opened the door a crack, Sammy shot past. 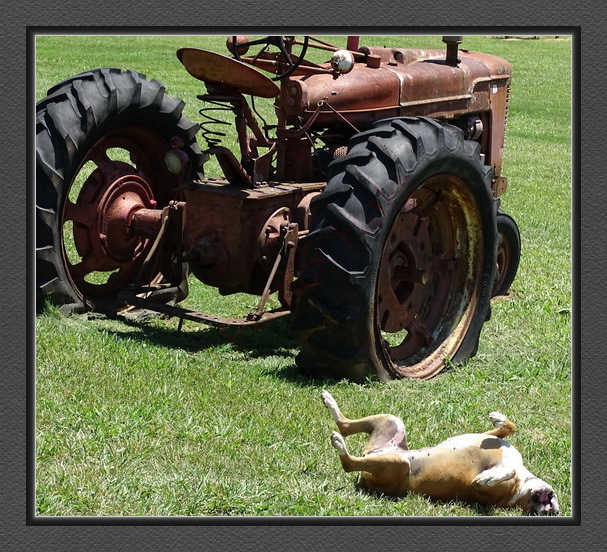 Daisy, a nother rescue dog, showed a far more laid-back temperament. I invited her in, after checking with the lady behind the counter, Crystal. Once inside, the owner, Mark Ray, greeted me and gave me a tour of his operation. The first thing I noticed was the Mark seemed genuinely happy with his current endeavors. When I asked him about his background, he told me that he used to be a long-haul (cattle) trucker, then worked 7 years as a driver for a local electric co-op. About a year and a half ago, he started Northfield Vineyards. The only truck driving he wants to do these days in taking his mules in their trailer to the Amish on a regular basis. The smile that filled Mark’s face as he talked told me just how much he liked what he does now. 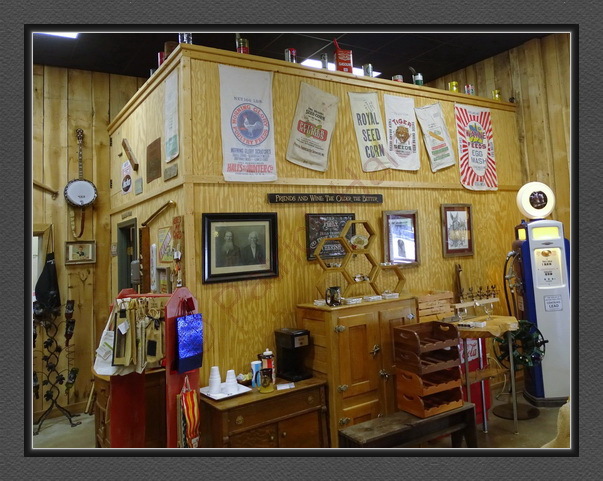 He gave me a tour of his office, his vats, showed me his mules Rueben (a/k/a Rube) and Bert. I think I have the proper names with the their photos, but I’m not guaranteeing it. The mules stand 16.5 hands tall at the withers with each hand being 4 inches. 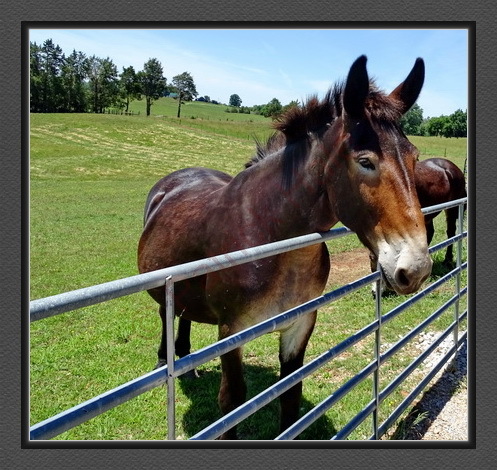 I don’t know how much they weigh, but they are very large for mules. One of the most interesting facts was that the horse side of the mules was a Percheron, commonly used as a draft animal. 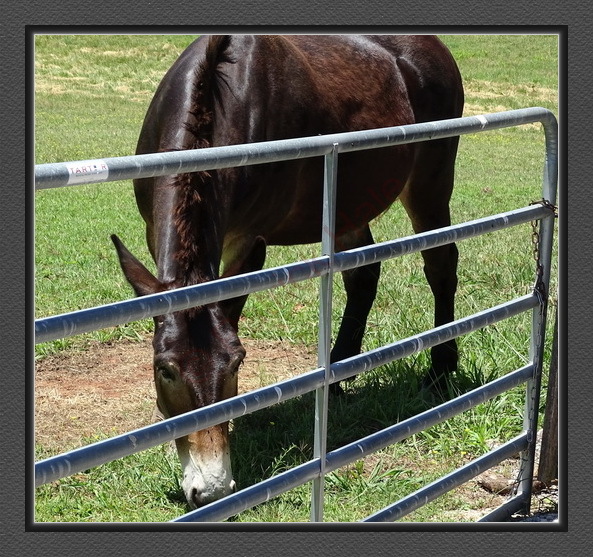 As an aside, mules are the result of breeding a male donkey with a female horse. The resultant hybrid is incapable of reproducing. 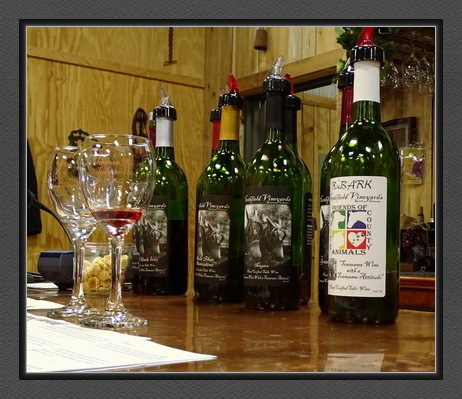 If you look at the label on Mark’s wines, you’ll see Reuben and Bert, left to right. Mark’s winery sits at the end of the road in a bucolic setting that seems more in keeping with a park than a place of business. 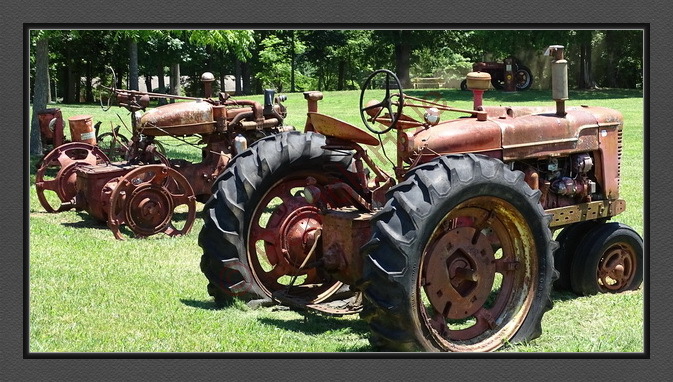 He has a number of old tractors and other artifacts on display inside and outside of his winery. If you have a moment or two, you can look at some history that you might not see anywhere else. Mark showed me the argon gas he uses to keep his wine fresh if he can’t bottle it as quickly as he might like. The inert gas displaces the oxygen and prevents his wine was turning from something delightful to something not quite as enjoyable. He also told me that he doesn’t sell his wines in stores. So, if you’d like to get some of his delectable adult beverages, you have to pick it up at his winery. He also offers a wedding or other location, should you want one. A word of caution, though, he’s booked many months in advance. If you want to use his winery for one of your upcoming events, please schedule it as early as possible to give yourself the best chance at securing the idyllic location. Mark’s also an avid motorcyclist, as am I. He showed me his 2005 Harley. It looked like it just came off the factory floor in York, PA. He’s as meticulous about his wines as he is his bike. 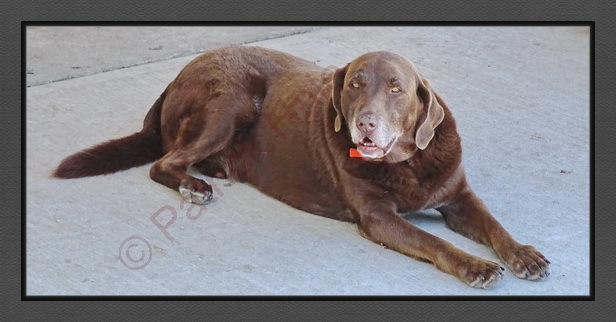 His winery sits on land that’s been in his family since at least 1904. 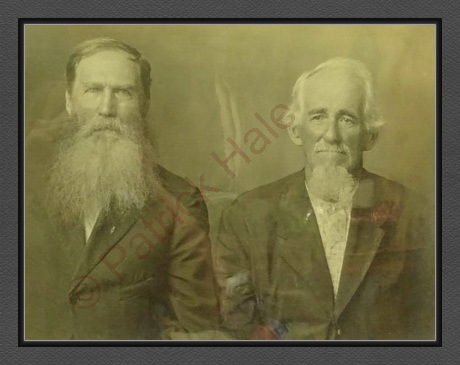 A picture of his great-grandfather (right) hangs on the wall. Over the years the Ray family has tended to milk cows, grown tobacco, and various crops on the soil that now produces the grapes Mark turns into some delightful wines. 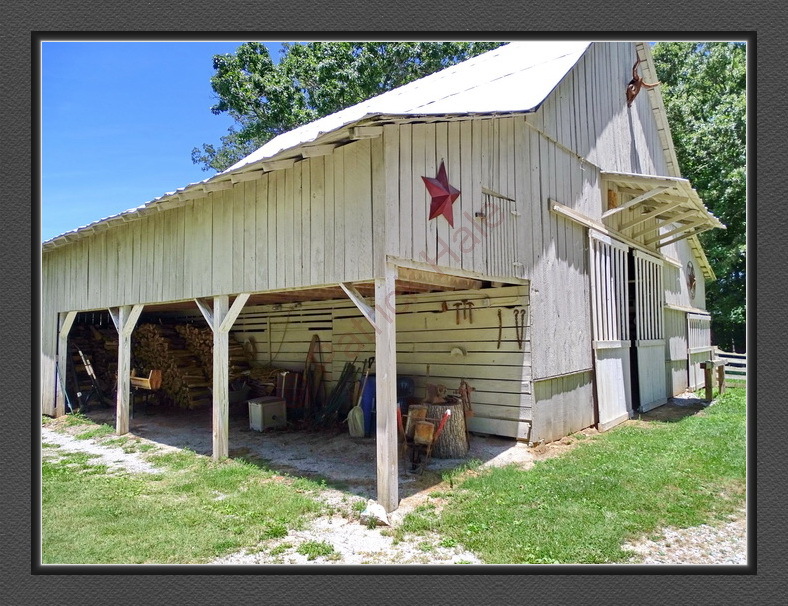 A barn, built in 1904 is hard to miss and provides a link to Mark’s past. 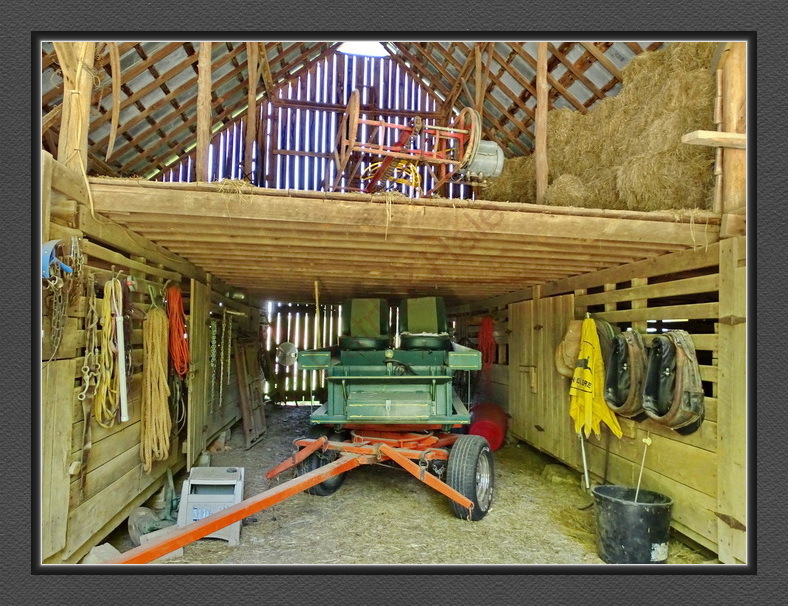 He still uses it to store his mule wagon and other items that he might need at some point in the future. He currently makes 8 different varieties. I bought a bottle of Northfield Red. This wine has a fresh, clean cranberry taste. 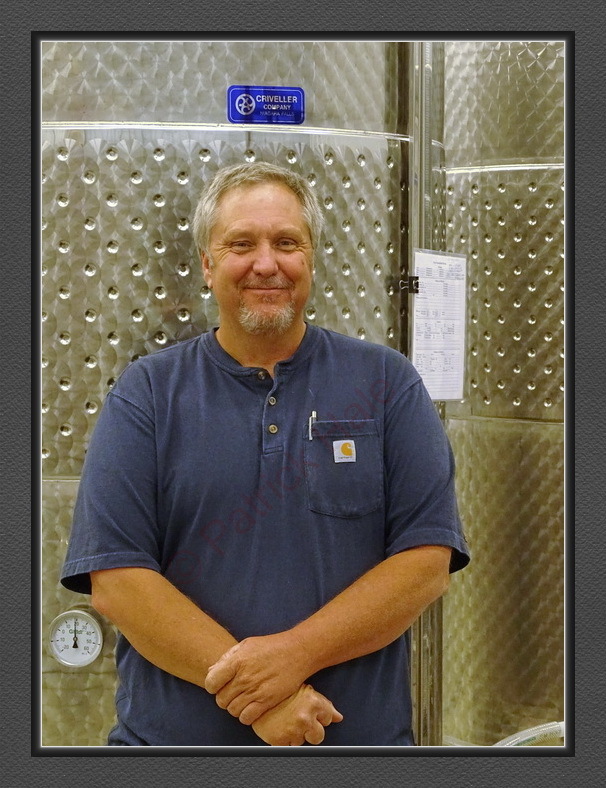 He also produces wines with the names of Noiret, Ol’ Black Izzy, Mule Shoe Muscadine, Northfield Gurve, Niagara, Granny’s Concord, and Rubark (a rhubarb-based wine). 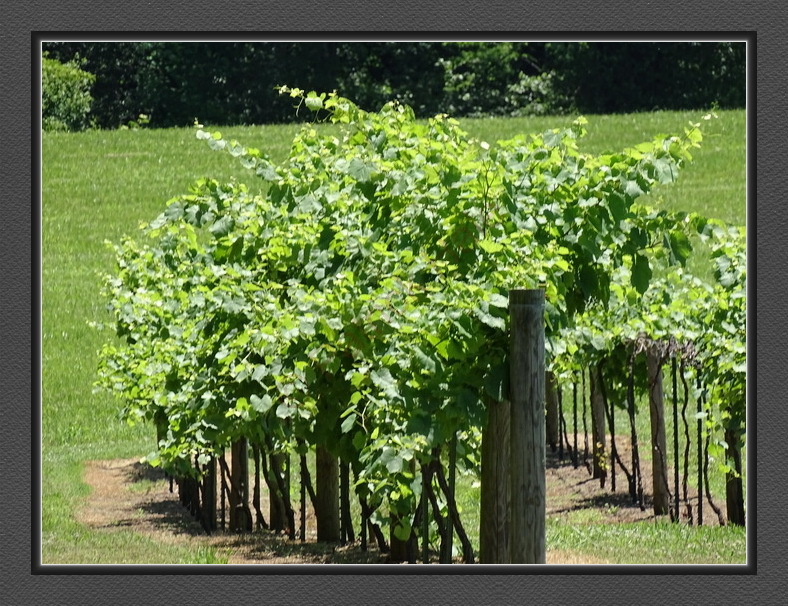 If you’d like more information on Northfield Vineyards, call 93 1.761.9463 and Mark will be happy to help you. You can also check out the winery’s website www.northfieldvineyards.com. 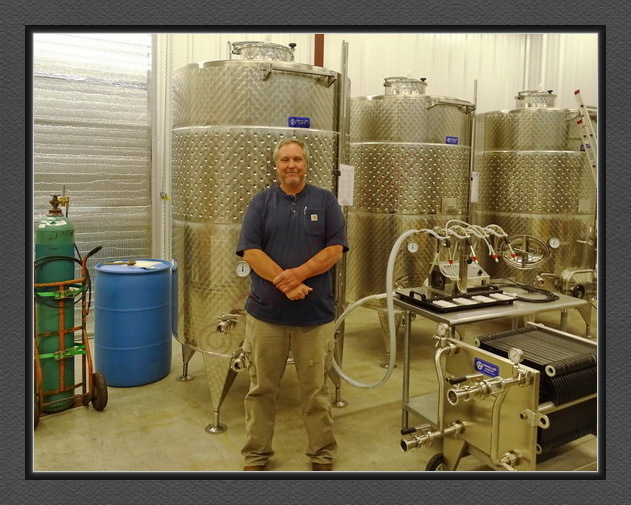 If you want to give Mark and his winery a like, you can do so on his Facebook page. That’s also a good way for you to learn the latest news about Northfield Winery. 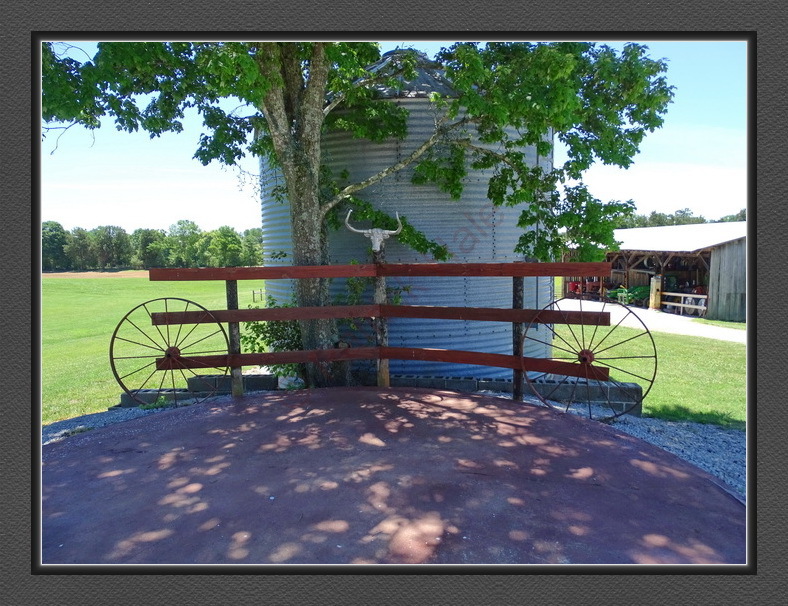 If you’re in the area, take a drive to 515 Ray Cemetery Road in Sparta, TN 38583. I think you’ll enjoy your time there as much as I did.